Additionally, in the shot with the two Rotors, you can see two Scorpios as well, not to mention that all the Savage Planet Animals turned good by the end of 3.0, so there’s no point putting them in prison. the prototype is visible on the instruction booklet aswell. Maybe a misprint on either the instructions or cover? 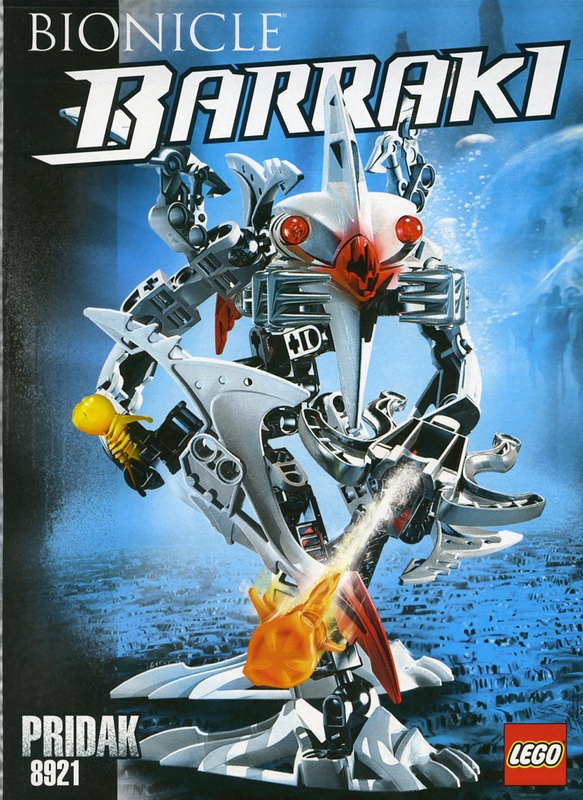 This is a mystery well-represented in the Bionicle community. My guess: LEGO didn’t pay too much attention to Swedish advertising. In order to combat this, when I ordered parts to build Good guy, I got both pieces. This kinda stuff happens with Transformers a lot (I'm singling out TFs because I collect those; I'm sure it happens with other toys, too). Sometimes the instructions or stock photos will use an earlier version of the toy. For various reasons, the toy undergoes changes during its' design/development, and they just don't do a re-shoot, or make a new set of instructions. This might just be a case of that. Misprint on the cover, yes. The Turahk staff is the piece included in the polybag. Swapped LEGO bios on their website made me believe one of my current favorite Star Wars characters was a former Imperial pilot who eventually joined Rogue One. And that Bodhi Rook was an aquatic species of alien who became a Rebel. Watching Rogue One cleared that up pretty quickly. I would say more of a budget is the constraint, but it is interesting to think about. 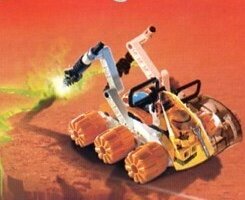 I never understood why Pridak's eyes were red on the instructions when in the actual set they are actually blue.